The Department of Health has warned that women could be forced to quit their jobs to look after ill or ageing relatives if the supply of EU care workers decreases dramatically after Brexit. According to a report, there could be 28,000 fewer workers in the care sector in England, five years after leaving the European Union if employers were no longer able to recruit staff from Europe. The assessment has been made in a 37-page dossier drawn up by ministers on the impact of Britain leaving the EU, and said there would be ‘significant demand implications’ for the health and social care workforce, with a decrease in labour market participation levels ‘likely’. As a result, greater numbers of women will take on informal care roles, with Carers UK estimating that the economic value of the unpaid care provided already by women to be £77bn per year, according to The Guardian. 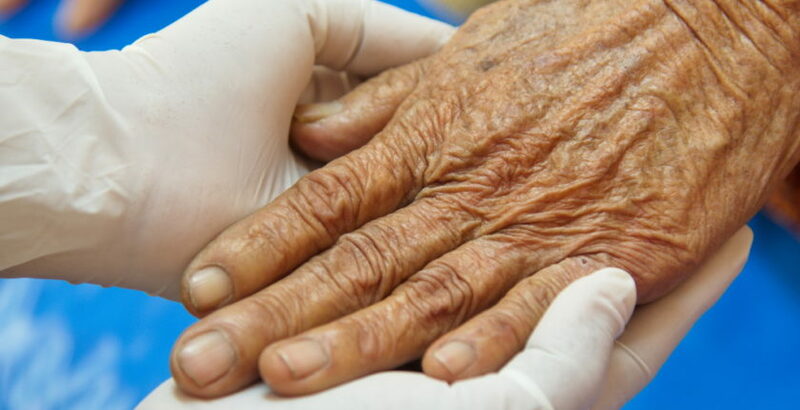 The report says: “Considering rising life expectancy, population structural changes as well as increases in the number of people living with one or more long-term conditions, there are significant demand implications for the health and social care workforce. “Unless we ensure such demand is met, there is a wider risk to labour market participation more generally, especially when considering increasing social care needs. The report says European staff make up 7% (90,000) of the adult social care workforce. That number has grown by 32,000 (more than 50%) between 2012-13 and 2016-17. There are 90,000 vacancies in the sector.